It is hosted by Iomart Dc1 Core Network (Scotland, Glasgow,) using Apache/2 web server. It has 2 DNS records, ns1.namecity.com, and ns2.namecity.com. 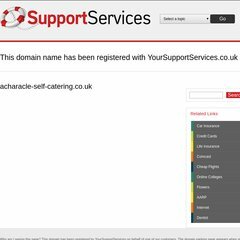 Acharacle-self-catering.co.uk's IP address is 62.233.121.30.